Notifications help you stay on top of new chats as you continue your work in other areas of Help Scout. A new chat message arrives. Someone assigns a new chat to you. A new message is received in an ongoing, active chat that you're assigned to. If you’re already looking at the User chat interface, you won’t see the notifications. Click the View link in the notification, and we’ll take you right to the chat. It’s worth mentioning that it’s not possible to disable in-app notifications. Browser notifications appear in the top right corner of your screen on Mac, and the bottom right corner of the screen on Windows. They work alongside the in-app notifications mentioned above. When someone assigns a new chat to you. We'll show you a browser notification when you’re on a different tab, different window, or when your browser is minimized. If you’re already looking at the User chat interface, you won’t see a browser notification for new or assigned chats. We also respect your OS notification settings. 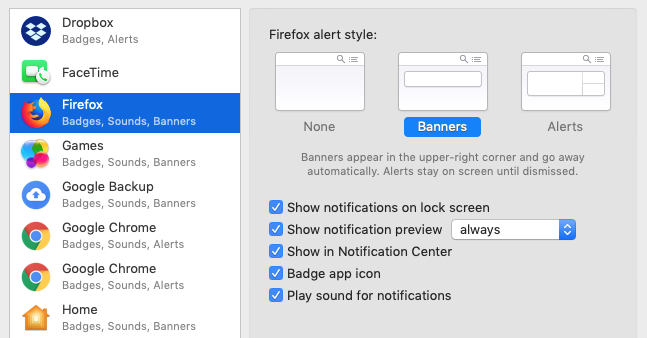 For example, if you're using Alert style notifications on a Mac, you'll have to close the notification or open the chat to dismiss the notification from the screen. Before you enable browser notifications in Help Scout, make sure your browser settings allow websites to send you notifications. Instructions on enabling/disabling notifications are linked below for some of the more popular browsers. Note: On Windows, Chrome browser notifications in versions 68 and higher are sent through Windows Action Center. Make sure your Windows Notification & actions settings allow Chrome to send through here in addition to the Chrome settings. Once you've enabled browser notifications, you can update your Help Scout notification settings for chat on the Notifications tab of your Profile page. So many browsers, so many notification settings. Here are some browser-specific things you might want to know about sound notifications. Chrome doesn't need much in terms of settings updates, as long as you've allowed Help Scout to send notifications, as mentioned above. However, you won't hear sound notifications until you've interacted with a tab. That means you've got to open Help Scout and click a link, or manually refresh the page. Once you've done that, you should hear the sound notifications while working in Help Scout. If you're hearing too many sounds, you might want to disable the default Firefox notification sound. 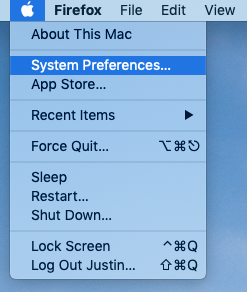 Hit the Apple icon in the main toolbar, then select System Preferences... from the dropdown menu. Select Notifications, then scroll down and select Firefox. Uncheck the Play sound for notifications option and you're good to go. You'll still hear the Help Scout sound notifications, but you won't hear the double Firefox notification any more when new chat messages arrive. 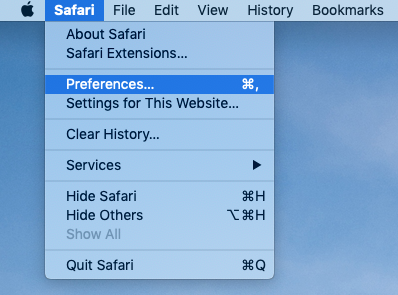 Select Safari → Preferences → Websites → Auto-Play. In the dropdown menu next to secure.helpcsout.net, select the Allow All Auto-Play option. Microsoft's browsers don't have any fancy auto-play or notification settings you need to update. Sounds should just work!